When the Incredible Edible Milbridge Project began to flourish, WHRL set its eyes on a 4.6-acre parcel of riverfront property along Main Street. 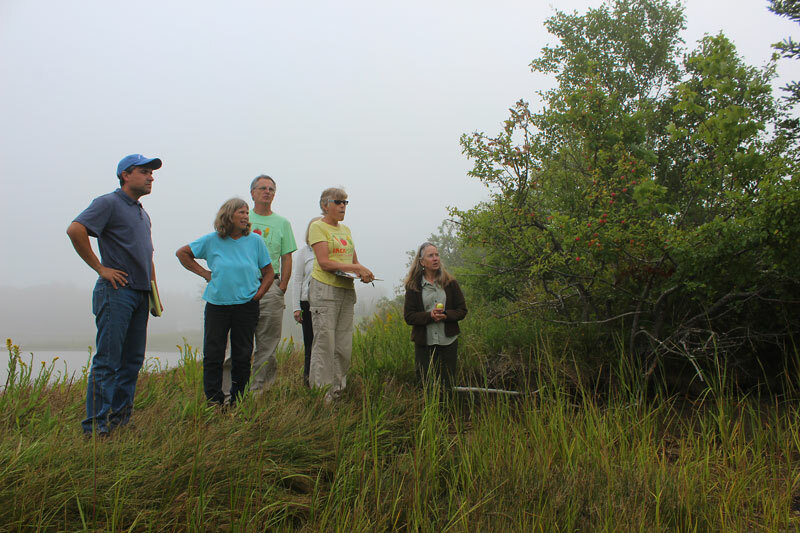 With big dreams of growing organic vegetables and community spirit, WHRL approached Maine Coast Heritage Trust (MCHT) about conserving this property. MCHT embraced the idea and purchased this land in 2015, enabling the WHRL to begin planning the next step for Incredible Edible Milbridge. Together we will create Milbridge Commons – an innovative community park and garden. The “Commons” will feature handicap-accessible walking trails, providing visitors opportunities for exercise and communing with nature. The successful Incredible Edible Milbridge gardens will be expanded at Milbridge Commons as a continued effort to improve the health and nutrition of Downeast citizens. The Incredible Edible gardens offer free organic help-yourself produce to all visitors. Milbridge Commons will include the area’s first public play space, complete with unique features designed to stimulate the imagination of children and encourage outdoor exercise. Click here to visit the Milbridge Commons web site to learn more and consider a donation to this project!